Even the most attractive home has an unused room that homeowners store items in. Junk, cleaning supplies, and even old exercise equipment may be shoved into a poorly insulated bedroom, oddly placed area, or even the unfinished attic or basement. 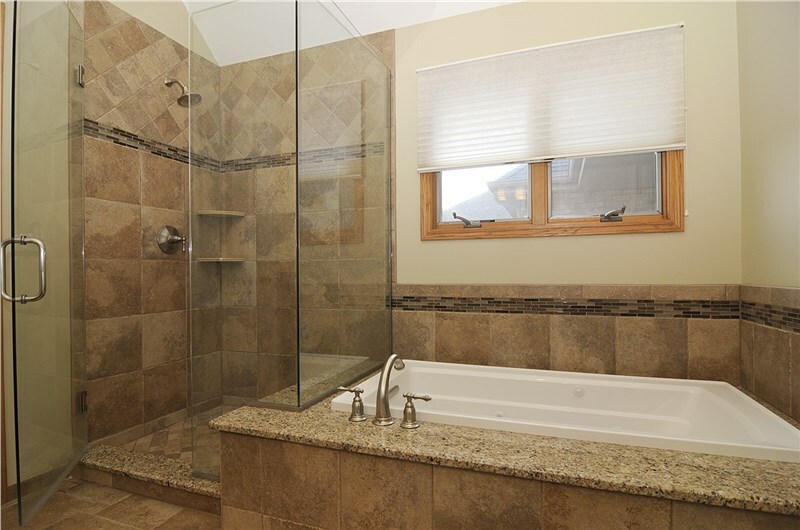 With help from HomeWerks, you could remodel that space and make every part of your home inviting and functional. 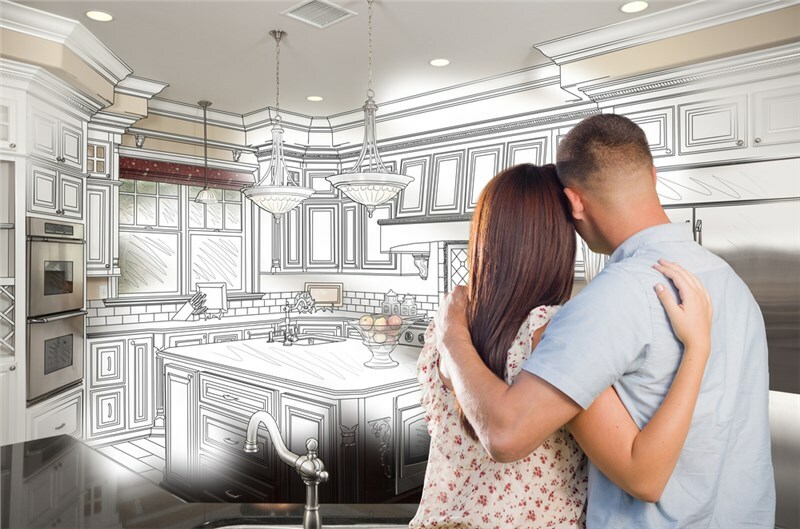 As a locally-owned-and-operated Chicago remodeling company, we can quickly transform any space of your home with the latest styles and designs. Let's take a look at some of the options for the less used rooms found in a property. 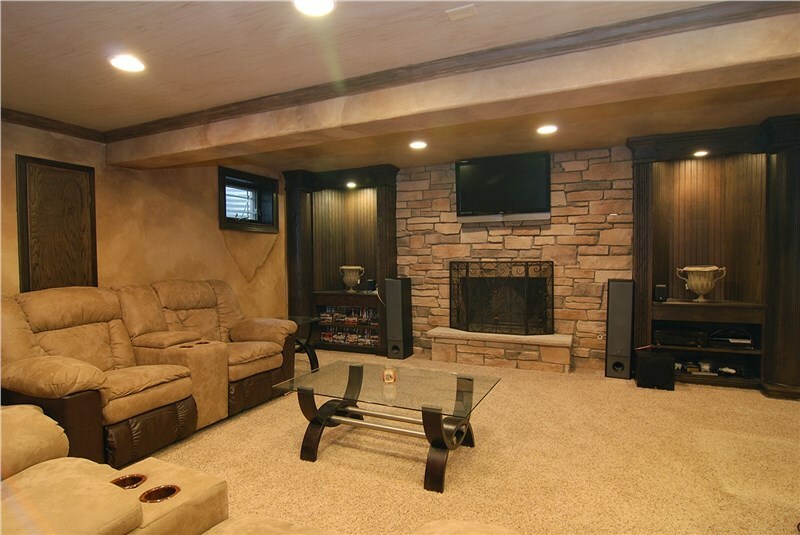 An unfinished basement is square footage just waiting to be turned to a useful purpose. You can renovate this area of the home to improve your enjoyment of it and raise your property values. Consider making it into an open space concept den with a television and game tables. Our licensed and trained Chicago remodelers can even install a wet bar for those who enjoy a drink or two. If you prefer a collection, the basement would be an ideal place for a wine cellar too. Some bedrooms in older homes may not be as comfortable to sleep in because they are too hot or too cold. Or, they may be awkwardly arranged with windows, outlets, and AC vents in all of the wrong places. The HomeWerks team is happy to come in and give your bedrooms a renovation to improve their appeal. We'll add insulation, and run new electricals and plumbing. We can even move the vents and windows to another part of the room or add a couple more. Older homes may also have one or two small rooms that aren't convenient for use as a modern bedroom. Our designers can help you come up with a few potential uses for these spaces depending on their location in the home. Usually, they are placed near the other bedrooms. Why not take up that space by turning it into a large walk-in closet? Making it into another bathroom? Or, even remodeling your other bedrooms to make them bigger? A small room that is separated or placed downstairs could become a pantry near the kitchen, or a sunroom, if it is placed on an exterior wall. When you have an unused room or storage area that you'd like to make functional again, our remodelers can help you make it happen. We are flexible, professional, and have a design team that specializes in the latest color and style trends. 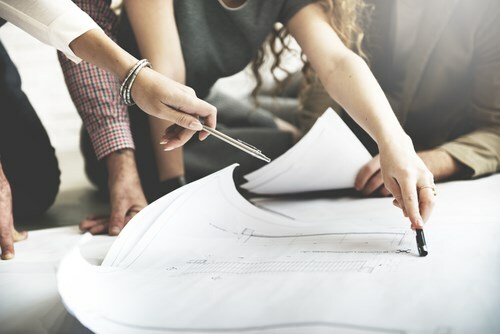 For a FREE consultation with price estimate for a Chicago renovation, reach out to us by phone or via our online quote form.